Proclaiming the End-Time Isaiah 55.13 "Everlasting Sign" in the Desert! 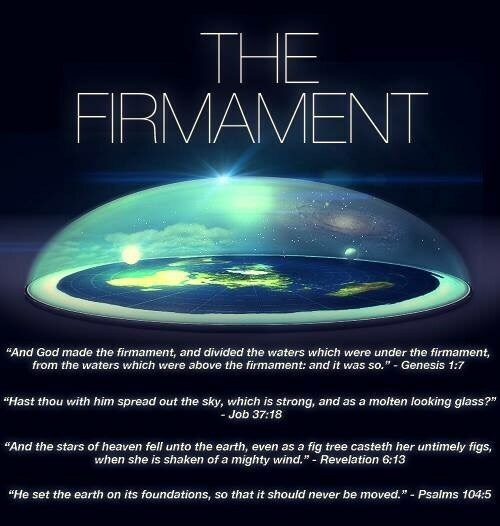 The PORTAL to Spiritual Truth is the FLAT EARTH and OVERHEAD DOME Construct. “If I told you earthly things and you do not believe, how will you believe if I tell you heavenly things? Is Christ here describing a precondition to believing “heavenly things”? Is it necessary to first believe “earthly things” before one can believe Spiritual Truth? For example, if one does not believe the Genesis account of the physical creation of the heavens and the earth, for which there is abundant demonstrable evidence, then how can one be expected to believe and understand spiritual matters which cannot be proven physically? In other words, is the acceptance and acknowledgement of “earthly things” The PORTAL to be able to believe “heavenly things”? If so, then what is the first and most important of the “earthly things” that one can be expected to “believe”? 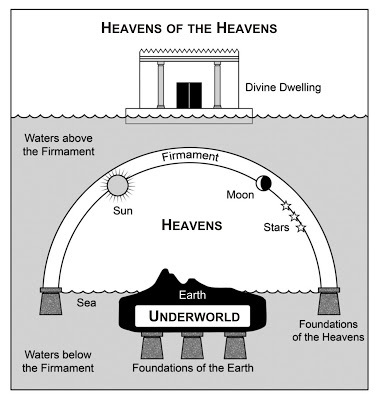 Would that not be one of the first “earthly things” that is mentioned in the Book of Genesis, the account of the creation of “the heavens and the earth”? And the first thing the Word created after light, was an “expanse”, the HEAVENLY FIRMAMENT, the OVERHEAD DOME. 6 Then God said, “Let there be an expanse [firmament-KJV] in the midst of the waters, and let it separate the waters from the waters.” 7 God made the expanse, and separated the waters which were below the expanse from the waters which were above the expanse; and it was so. 8 God called the expanse heaven. And there was evening and there was morning, a second day. This preeminence of the HEAVENLY FIRMAMENT in the creation account is profoundly significant, in that it created a framework or construct in which all of the rest of creation would be manifested and revealed. So if one rejects this first “earthly thing”, does it then become a barrier to discerning “heavenly things”? Notice the warning given about not acknowledging and even suppressing the truth about “earthly things” in the book of Romans. 18 The wrath of God is being revealed from heaven against all the godlessness and wickedness of people, who suppress the truth by their wickedness, 19 since what may be known about God is plain to them, because God has made it plain to them. 20 For since the creation of the world God’s invisible qualities—his eternal power and divine nature—have been clearly seen, being understood from what has been made, so that people are without excuse. 21 For although they knew God, they neither glorified him as God nor gave thanks to him, but their thinking became futile and their foolish hearts were darkened. Clearly, the result of not acknowledging plainly-visible evidence is futile thinking and darkened hearts, because the verifiable foundational paradigm and construct upon which all reality is based is being rejected and replaced with something completely and utterly wrong and false – a LIE. They had to LIE to make God disappear. The Big Bang and Evolution theories (lies) certainly removed the need for a Creator. With such a futile and dark mindset about “earthly things”, is it any wonder that the “heavenly things” that Scripture presents would never be believed, much less understood? So, in order to believe “heavenly things” of spiritual truth about one’s profoundly-significant and awesomely-bright eternal future, one must first break out of the trance and darkness of the above LIES that were very deliberately and diabolically imprinted during one’s impressionable childhood years to make God disappear from reality. One must admit that if there truly is no God, then there is no Divine Plan. The Seven Annual Holydays commanded in Leviticus 23 become nonsense, and all of this information in this article and this website is a total waste of time. But it cannot be denied that something BIG happened on earth over 2,000 years ago that caused man-kind to restart their calendars. That BIG EVENT was prophesied and explained by the Scriptures as HOLYDAY 1 – The PASSOVER – which the claimed Son of God perfectly fulfilled by dying for man-kind’s mistakes in believing LIES (that started in Eden), and whose confirmed resurrection back to life verified His identity and mission. So now there is probable cause to believe that God truly exists, because HOLYDAY 1 appears to have been fulfilled in 30 A.D.
Now, if God probably exists, then Satan (aka “Lucifer”) also probably exists, because the Scriptures and the Son of God both address Satan as a real entity, and who is described as God’s Adversary and being desperately opposed God’s HOLYDAY PLAN. Now the Scriptures require at least two witnesses to establish the facts in a particular matter (Deut 19:15; Mt 18:16). Consequently, after HOLYDAY 1 was successfully fulfilled by the Son of God, Satan knew he had to now focus all his efforts on thwarting HOLYDAY 2 – the “Desert Miracle” – because it would become and be seen as the second witness required to establish God’s existence and His HOLYDAY PLAN as fact. 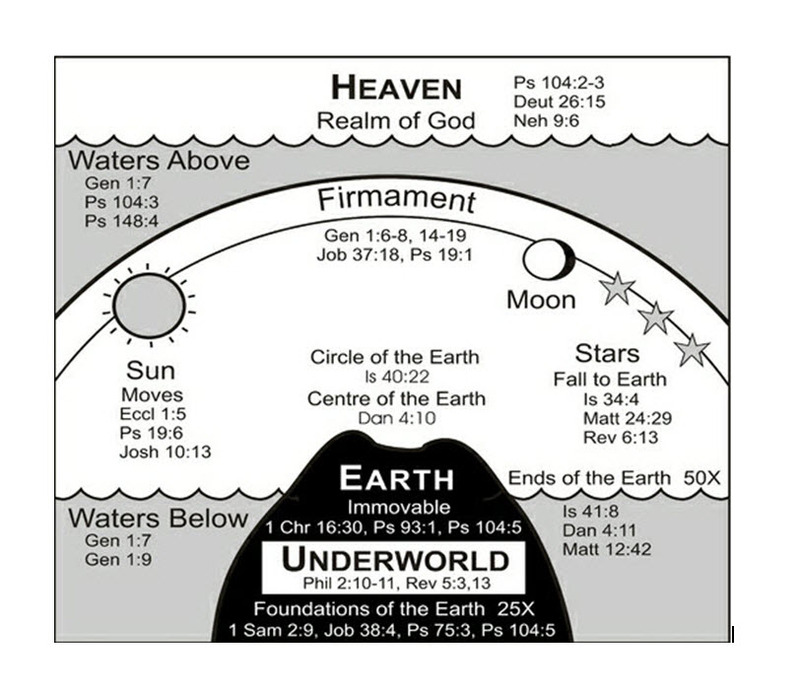 Therefore, it appears that Satan’s strategy after HOLYDAY 1 was to capitalize on the Son of God’s “disappearance” (ascension) into heaven as the basis for making God to disappear entirely from reality by foisting the above-mentioned lies upon future generations, and especially the last generation that would be called in the “End Time” to fulfill HOLYDAY 3 as the First Fruits that comprise the Spring Harvest of man-kind beings that marry the Son of God on that Holyday as His Bride and whose marriage will produce more sons of God in the remaining Holydays of His Plan. The “heliocentric” theory (lie) began with Copernicus in the 16th century. 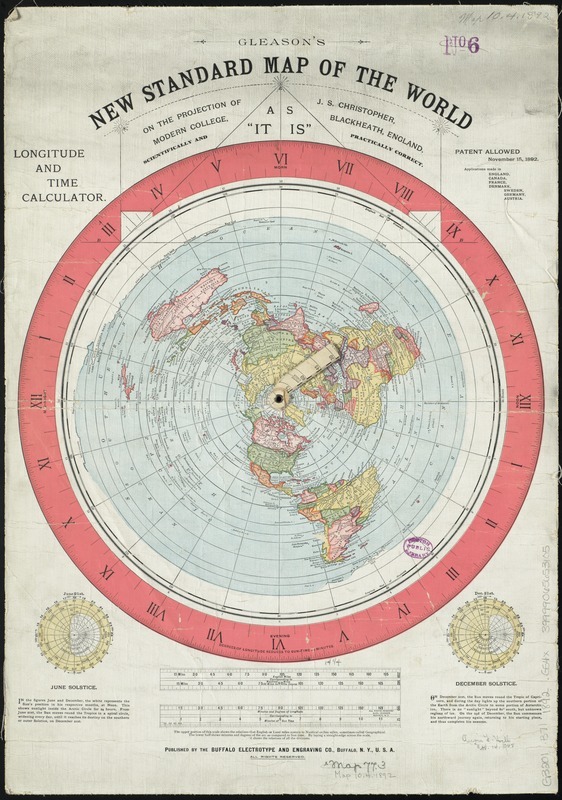 But the “globe” and “outer space” theories (lies) weren’t pushed really hard until the rise of NASA, in this generation. This acceleration was initiated so that in the event that HOLYDAY 2 did miraculously occur, then no one would think to “connect the dots” between HOLYDAYS 1 and 2, and thereby become awakened to see that indeed there is a God, and His HOLYDAY PLAN is being fulfilled exactly in the order and manner as prophesied in Leviticus 23. But God also promised to send a “messenger” to announce this good news (gospel) about HOLYDAY 2 before it happens, so that some will indeed connect the dots. 25 “I have aroused one from the north, and he has come; From the rising of the sun he will call on My name; And he will come upon rulers as upon mortar, Even as the potter treads clay.” 26 Who has declared this from the beginning, that we might know? Or from former times, that we may say, “He is right!”? Surely there was no one who declared, Surely there was no one who proclaimed, Surely there was no one who heard your words. 27 “Formerly I said to Zion, ‘Behold, here they are.’ And to Jerusalem, ‘I will give a messenger of good news.’ 28 “But when I look, there is no one, And there is no counselor among them Who, if I ask, can give an answer. And those who hear this messenger and connect the dots of HOLYDAYS 1 and 2 are those who are being especially called from all nations on earth to become the First Fruits, and who will fulfill HOLYDAY 3 – PENTECOST. 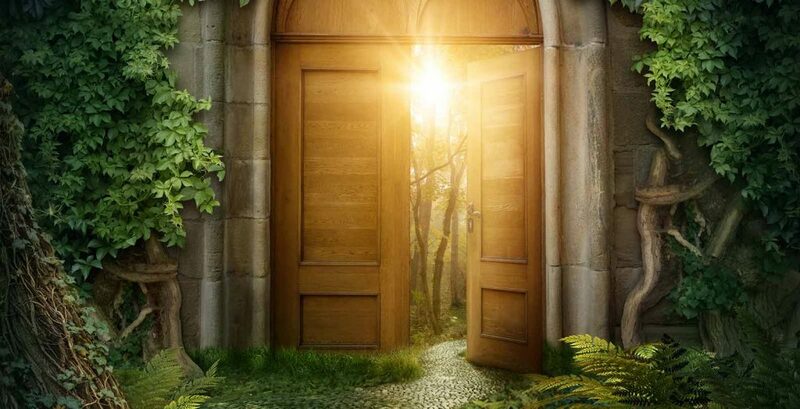 And to connect those dots of belief concerning these “heavenly things“, these people are going to have to first connect the dots of belief concerning the “earthly things“.